Maximize Storage By Fully Utilizing Unused Trailer Space. 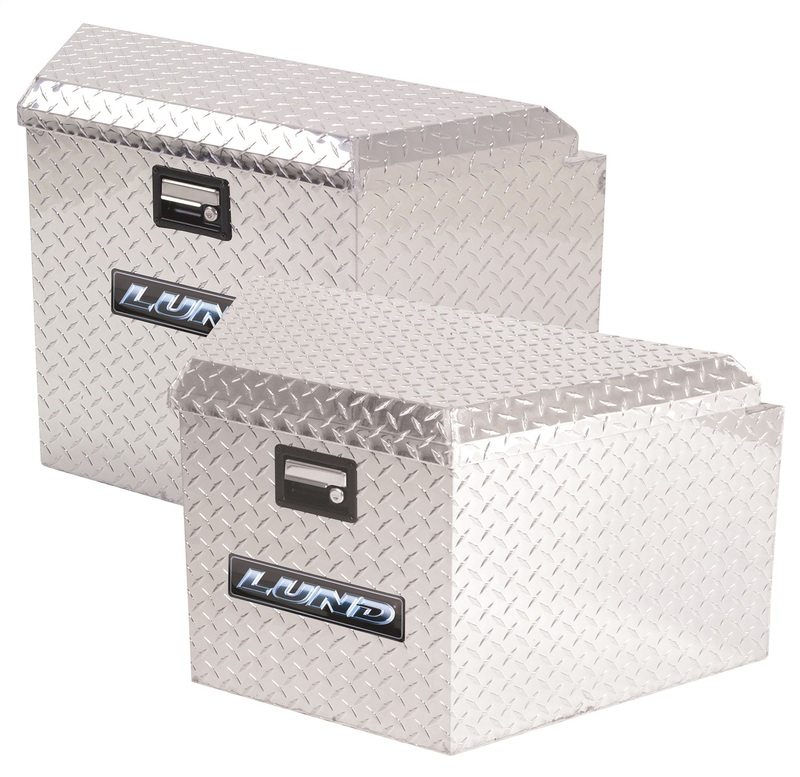 Rust Resistant Heavy-Duty Diamond Plated Aluminum. Notched Lid Fits Flush Against Trailer Wall. Secure Locking Double Latch. Protects Expensive Equipment. Strong 3 Finger Paddle Handles. Provides Easy Single Handed Entry. Electro-Statically Applied Powder Coat Finish. Maximizes Rust And Abrasion Resistance.